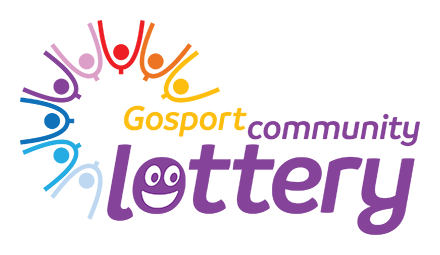 Gosport Voluntary Action (GVA) and Age UK Portsmouth have been awarded funding from the National Lottery’s Partnerships Fund and are working together with South-Central Ambulance Service, Age Concern Gosport and the University of Portsmouth to reduce loneliness and isolation amongst older people. The innovative three-year project aims to address loneliness and alleviate pressure on ambulance services, offering support, advice and companionship particularly to older, frequent callers with no identified medical needs. The project is divided into independent strands – which will work cohesively with one another to deliver the overall aims of the project. 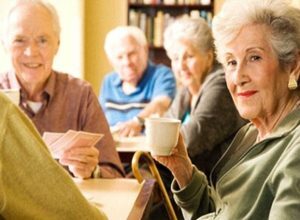 How will working in partnership reduce loneliness & social isolation for Gosport’s older population? The Close Encounters project outcomes state that older people will “experience less isolation and loneliness whilst increasing their awareness and being more engaged”. GVA will achieve this via extending the reach of its existing Befriending and Advocacy services for this project. The age limit required to access the service has also been lowered to 55+ years. Local people who are housebound and/or very lonely but want to continue living independently will be offered GVA’s befriending opportunities such as having one-to-one visits once a week or a regular telephone befriender call. 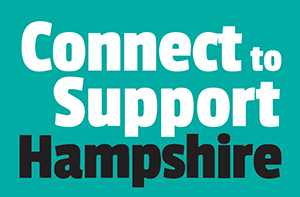 As self-confidence grows, some may wish to join a local Come Here and Talk (CHAT) social group, reducing their social isolation even more and hopefully encouraging new friendships to form? GVA’s Advocacy service helps older people to understand their rights and supports them to get their views across, such as at important appointments and meetings. Volunteer advocates are independent of statutory services and local government. They represent people’s wishes without judging or giving their personal opinion. All services are free and all Advocates and Befrienders are trained volunteers, with enhanced DBS checks undertaken and references acquired. GVA as part of this potentially life-changing project, is supported by Age Concern Gosport to “reduce financial hardship” by raising awareness of and access to, a wide range of older persons benefits (including Attendance Allowance, Carers Allowance, Blue Badge…). For more information about Age Concern Gosport and its free services for older people, please see its new website or contact 02392 604699 (Open Mon-Fri 10am-12 noon). If you would like to find out how to volunteer for any of the above community activities & projects, please take a look at GVA’s website or contact Lisa at GVA on 02392 583836 .